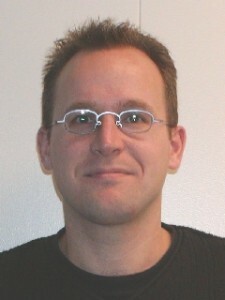 Dr. Matthias Nicola is a Senior Engineer for DB2 at IBM Silicon Valley Lab. Since 2002 Matthias is working on DB2, focusing on performance, benchmarking, XML, temporal data management, in-database analytics, and other topics. Matthias also works closely with DB2 customers world-wide, assisting them in the design, implementation, and optimization of DB2-based solutions.